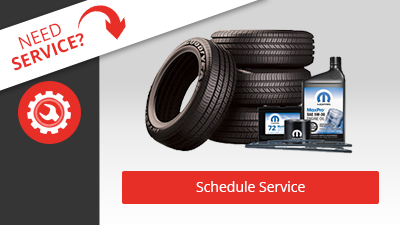 Looking to continue to save money on service and repairs? There are affordable options available to you. Apply for a service contract.